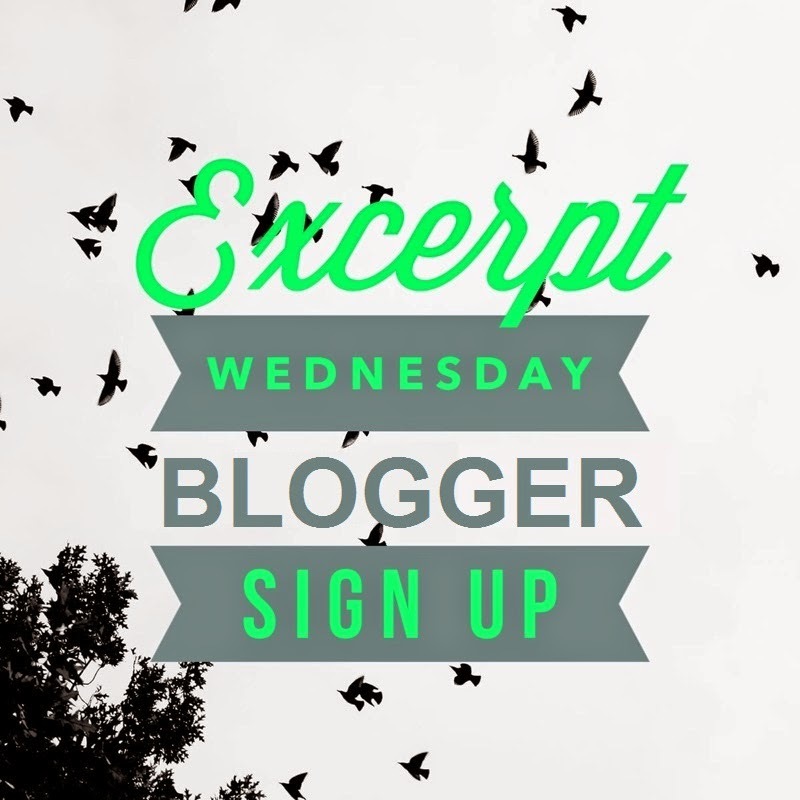 I am looking for more amazing books to feature on my weekly post "Excerpt Wednesday"!! If you are not aware of what this weekly post is about you can click HERE (or click the page at the top) to find more information. I hope to find some awesome new sign-ups in the near future! !